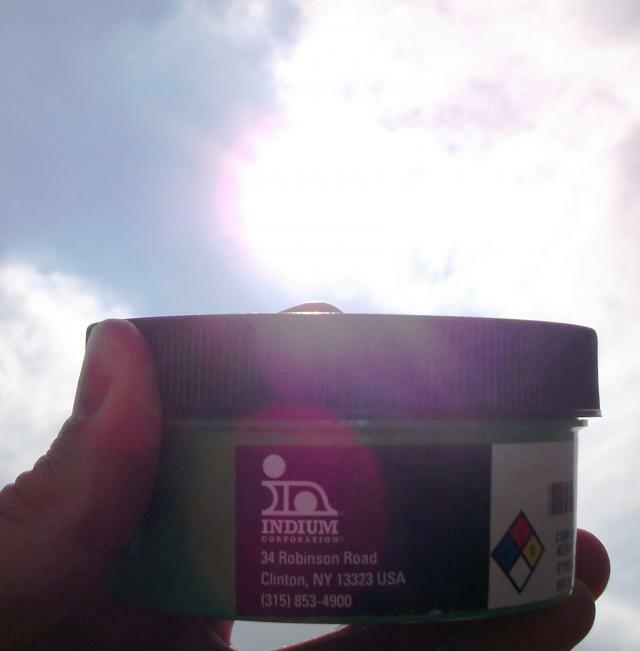 Solder Paste and Summer Heat ... Hot Stuff!!! It is summer time again in the Northern Hemisphere and many places, especially in North America, are experiencing record heat. It also seems that most locations in the Southern Hemisphere stay reasonably warm even during their winter. What does that mean if you are a solder paste supplier? It means that, even with the best practices, there will be occasional shipments of paste that arrive at the customer’s dock “warm”. And this can be alarming to customers. Given all the safe guards that we put in place, it is extremely rare that a solder paste delivered “warm” has been damaged. It is almost always related to something having gone amiss in the delivery. For example, the solder paste, even though shipped with overnight delivery, gets “lost” by the carrier and spends a few days in the back of a truck, at the height of summer in Arizona, before it gets delivered. 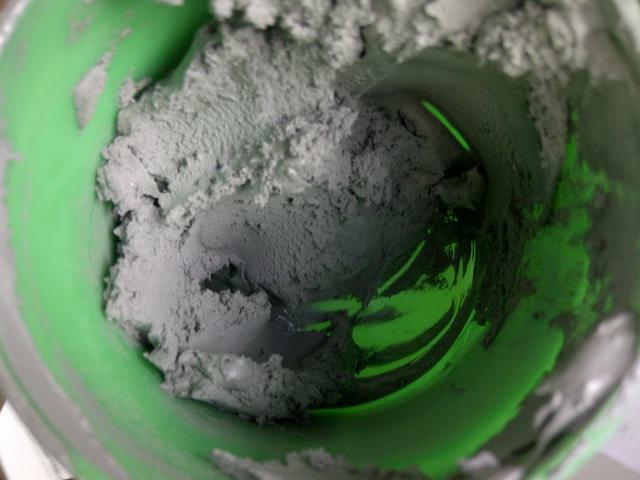 In such an irregular scenario as this, it is possible that the solder paste may have been damaged. 1) The viscosity changes noticeably (usually increases or “thickens”) - manifesting itself during the printing or dispensing process. 2) The solder paste does not coalesce properly during reflow. Both of these properties can be easily measured and observed by the customer. Becoming alarmed and contacting the supplier is not necessary if the paste is printing/dispensing and coalescing fine. So, if you receive "warm" solder paste that dispenses or prints properly, you are in good shape. You only need to consult with your supplier of your solder paste exhibits one or both of these behaviors. B2B Marcom Must "Plan To Sell"